A Journal of the Process……. I am excited to write my first post and in announcing that this site (www.younglordsproject.com) will serve as a resource for exploring the wisdom of the Young Lords Party Members and will also serve as a journal of the amazing experience and process that I am going through in interviewing and photographing these heroes. The reason it was successful is because of all the exceptional people who believed and contributed to see this body of work come to fruition. I will soon post the names of everyone who helped. I am grateful to you all. I welcome anyone visiting this site to come along with me in this journey to preserving and Honoring Legacy: The Young Lords Project. 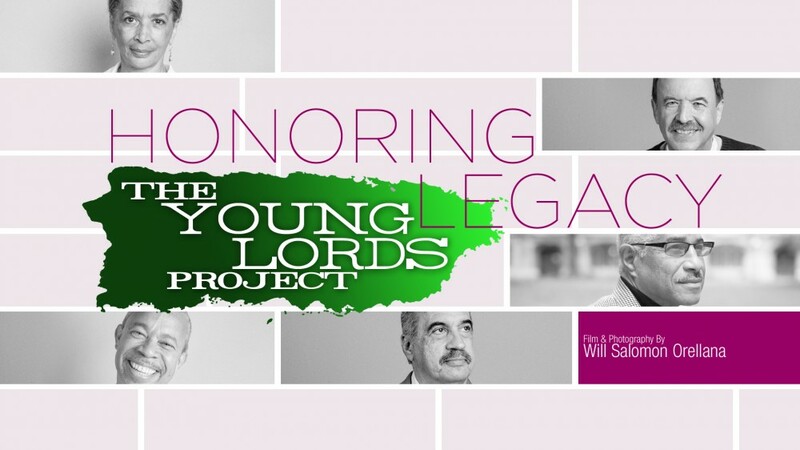 This entry was posted in Updates, Young Lords by willsalomon. Bookmark the permalink. Congratulations on your 35 Year Anniversary Commemoration of the takeover of the Statue of Liberty. I am from the SF Bay Area, SF State, and during that time companeros such as Victor Hernandez Cruz, Miguel Alguarin, and Pedro Pietri, were Nuyoricans we came to know from the east-west exchange. Also, the work and communication from Panama is appreciated that bridges the last 3 plus decades of our national and global solidarity. 4 Decades of bridging La Causa!